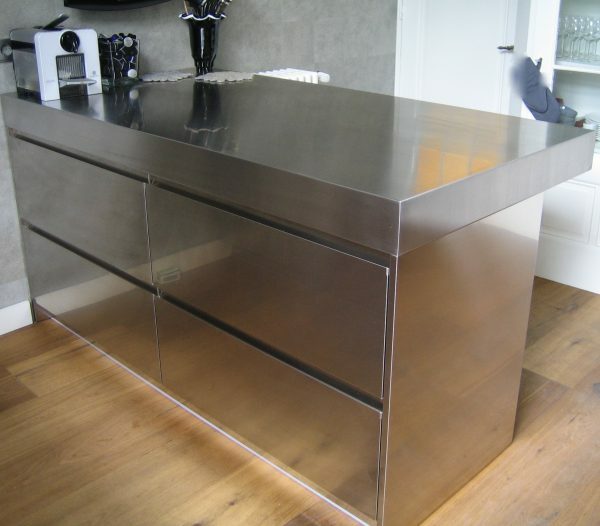 A stainless steel worktop gives your kitchen a modern and trendy appearance. 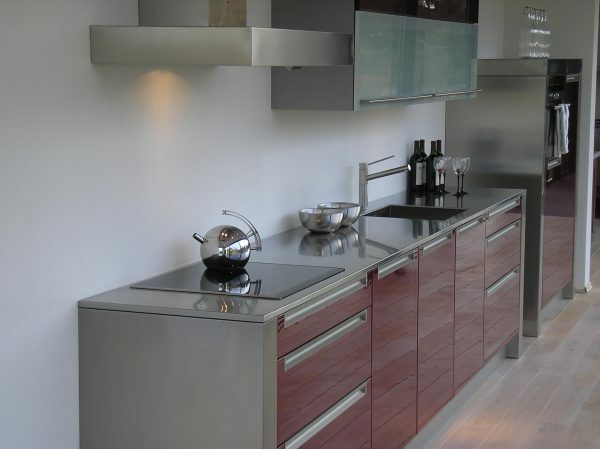 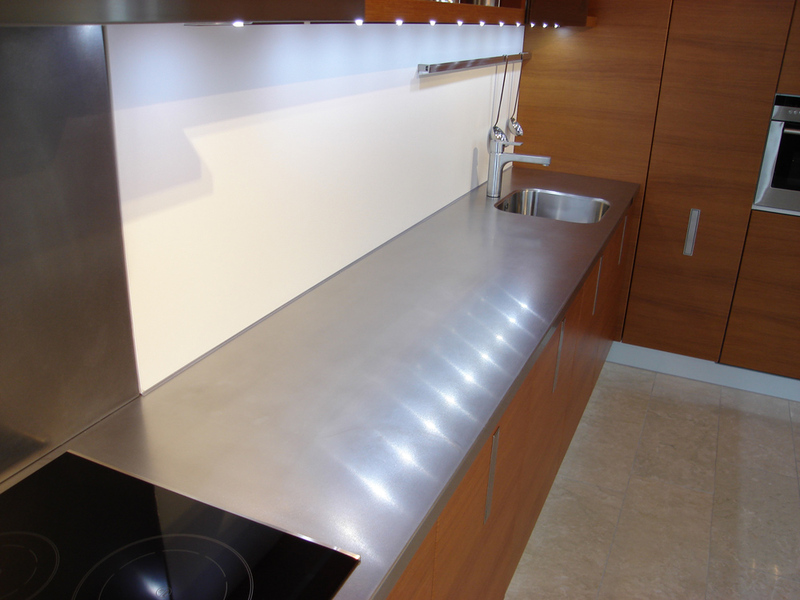 Moreover, stainless steel worktops are durable, offer a considerable degree of hygiene, and require little maintenance. 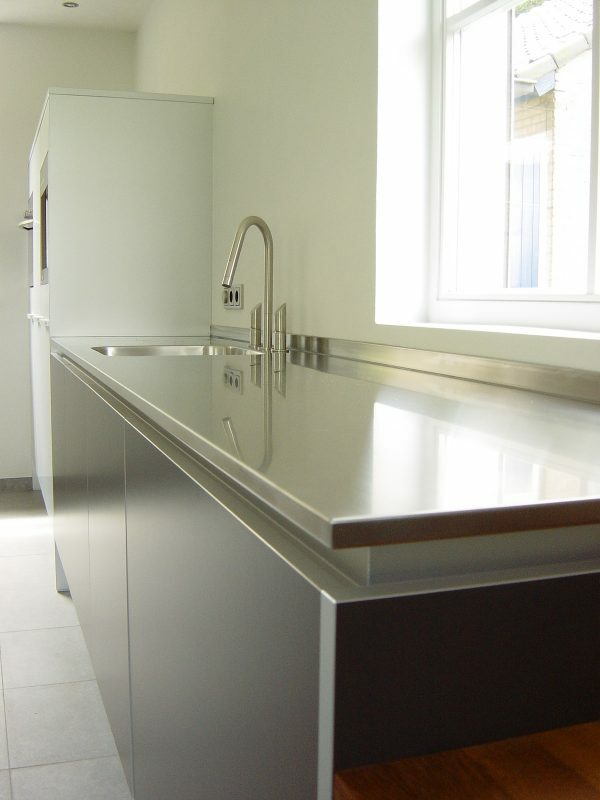 You can find a stainless steel worktop at Merito, your source for everything concerning stainless steel worktops.